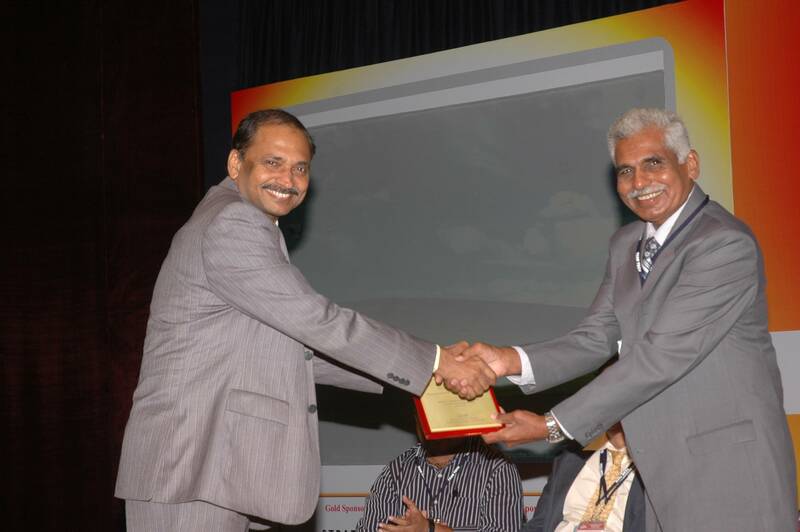 Receiving TeamTech Foundation 'Award of Excellence in Research' 2009. 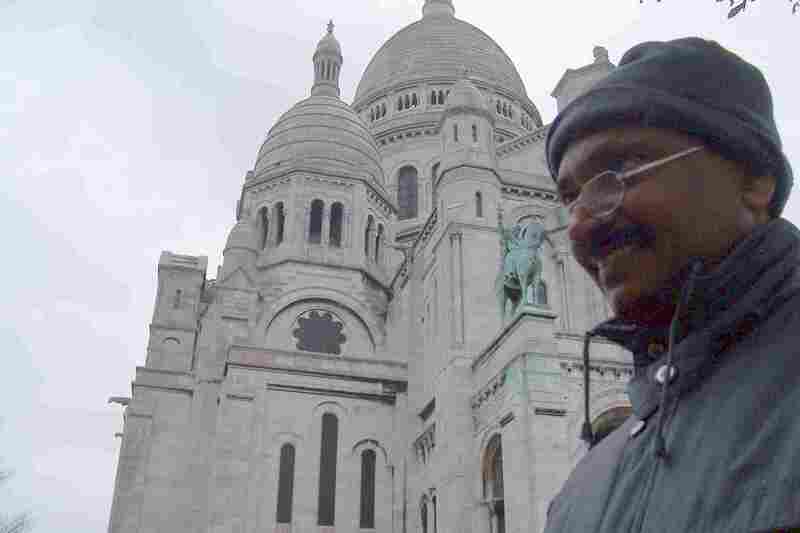 He was presented the Glory of India Award in Bangkok, Thailand in 2013, in a ceremony organised by IIF Society of NR Indians for his visionary contributions in Science and Technology. In 2014 he was presented the Elsevier, Amsterdam, " Outstanding Reviewer Award", for his sustained contributions and that places him in top 10 % professionals in the world. 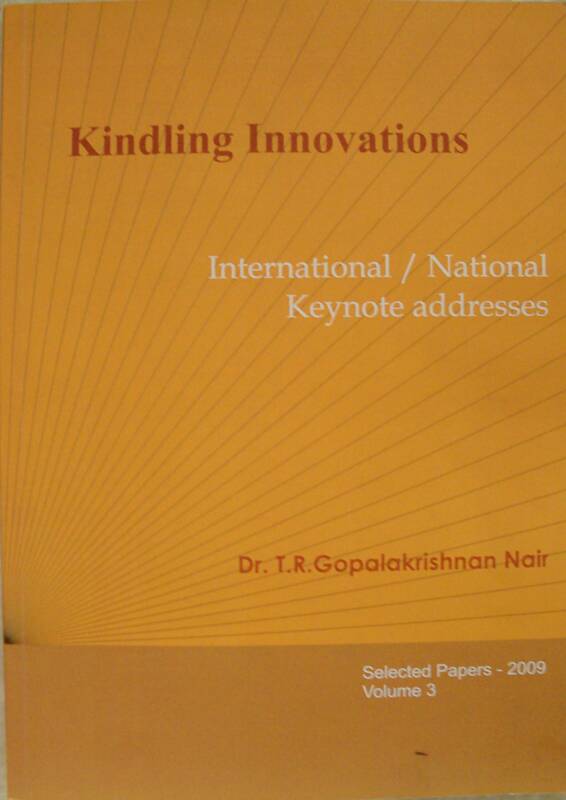 A visionary technologist, contributed extensively in Education, Advanced Research and Administration throughout his career, Dr. Gopalakrishnan Nair looks forward to implement trend setting thoughts, practices and innovations in Education, Research and Social Systems which can transform 21st century. Dr. T.R. Gopalakrishnan Nair, a Fellow of Institution of Engineers, has 3 decades of experience in professional field spread over Research, Industry and Education. Currently, he is the ARAMCO International Endowed Chair in Technology, in PM University, KSA. He holds degrees M.Tech. 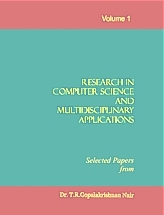 (I.I.Sc.,India) and Ph.D. in Computer Science. He was the Vice President at one of the largest education centres, DS Institutions in Bangalore, India and the founding director of RIIC, Bangalore, a leading research house recognized by Govt. of India. He started his career in Electronics Research and Development Centre, Trivandrum where he was instrumental in developing various pioneering research products in the field of computers and software. 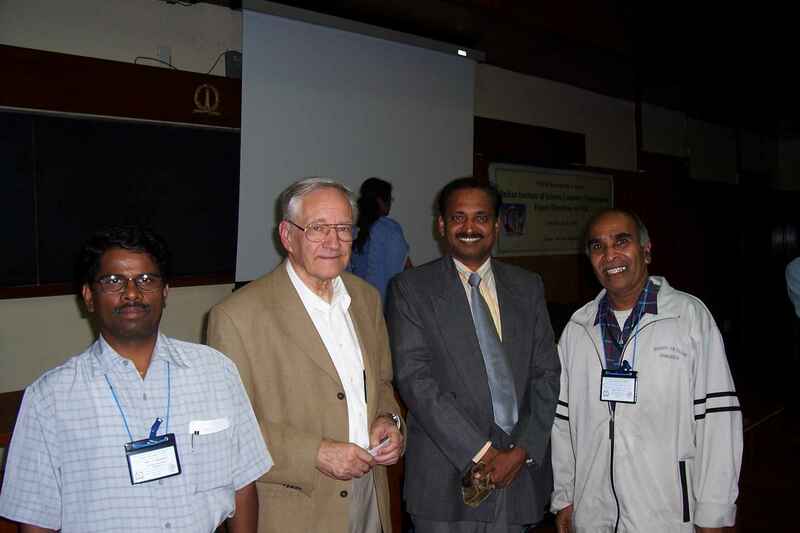 Later, as the head of Advanced Simulation Activities in Indian Space Research Organization, he contributed to advanced researchin Critical Real-Time Systems, Inertial Navigation and Guidance Systems, High speed computing and Launch Vehicle Systems simulations. In 1992, he received the National Technology award PARAM, for developing the parallel computing flight simulation systems. He was awarded Fellowship by International Space University for Space Project Design Program -Mars Mission- in Toronto in 1990. He is recognized as a multidisciplinary expert with strong computing background. 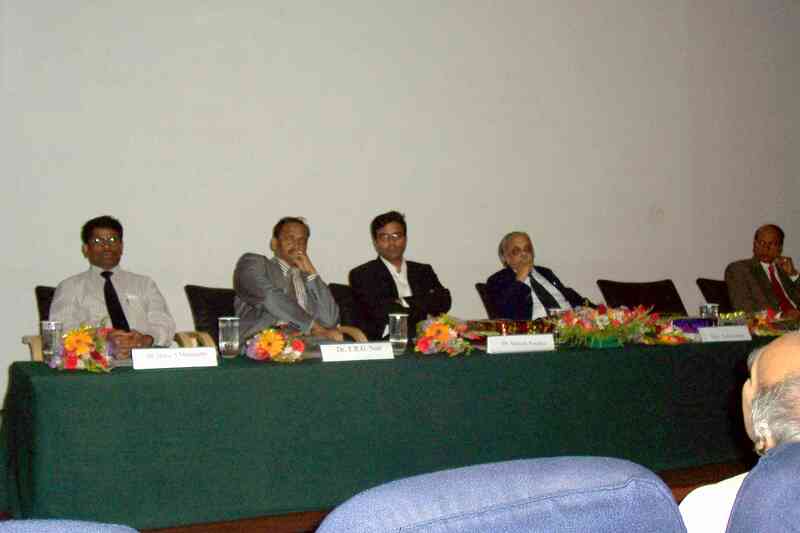 Later, he concentrated on education and contributed extensively in academic field for the last 18 years in India and abroad educating and leading research in the field of science and technology especially in Computer Science and Engineering as well as Multidisciplinary domains. He taught several graduate and post graduate courses, handled numerous projects and produced several Ph.Ds. Having worked in the current Electronics and Information Technology industry for decades, he studied industry process very closely and remained as a consultant to many industries. As the director of DS Institutions Bangalore, he developed new dimensions to the Institute through the strategies and directions in research where Software Engineering, Nanotechnology, Systems Biology and AI & Robotics were some of the thrust areas. 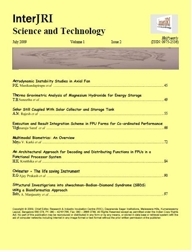 He had several significant contributions published recently. 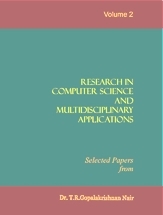 He authored and published about 200 research papers in Computing and Multidisciplinary fields and he promotes cross domain fusion of knowledge. 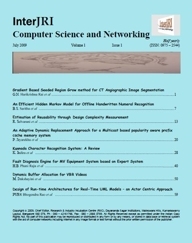 He was the Chief Editor of Journals "InterJRI Science and Technology” and “InterJRI Computer Science and Networking” published by Interline Publishers. 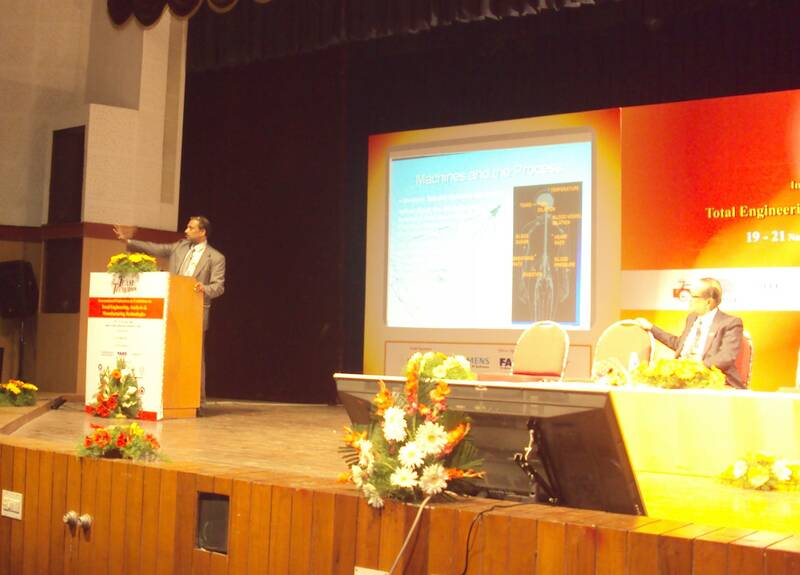 He received the TeamTech Foundation Award for 'Excellence in Education and Research' in 2009. He has several patents in the field of computers and communications. He is a senior member of IEEE for last two decades and a senior member of various other societies like ACM (USA) and CSI India. He is an active member of AAAS (American Association for the Advancement of Science) too. He is usually invited by various universities at national and international level as well as professional societies for delivering lectures on frontier areas. He was a visiting research professor (2011) to the University of Ulster, UK. 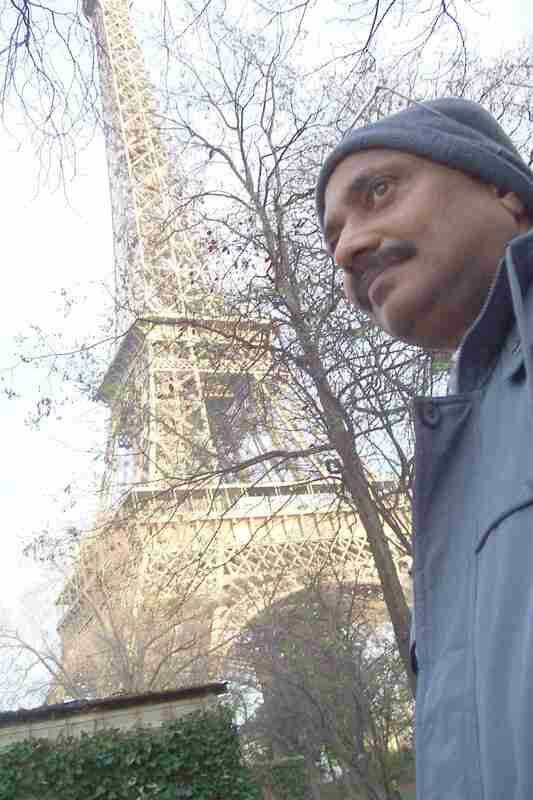 He is a member of the director boards of few companies operating in India. His articles on current thoughts and lectures on education, technology and business are published by leading Indian publications. 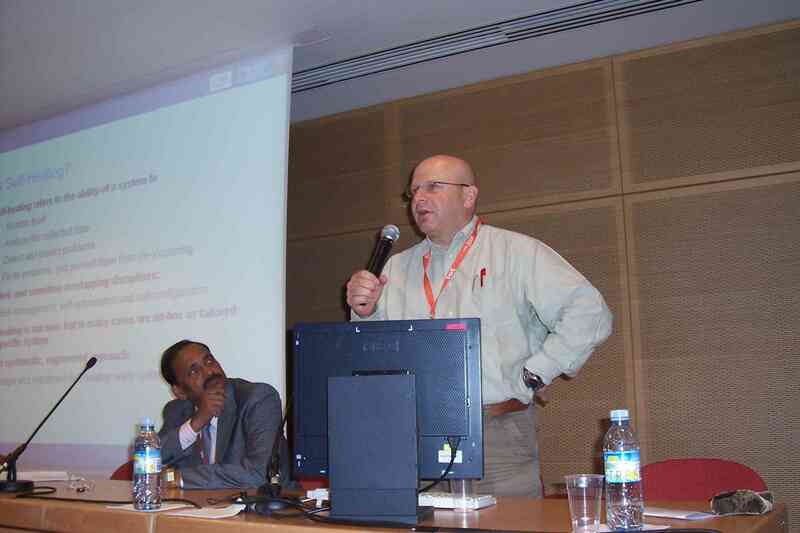 Several times he worked as the chair of many international conferences. He has guided many students at various levels including several Ph.D.s and currently he has several doctoral candidates working in the field of Cognitive routing, Software Engineering, Bio-Informatics, Signal and Image Processing etc. 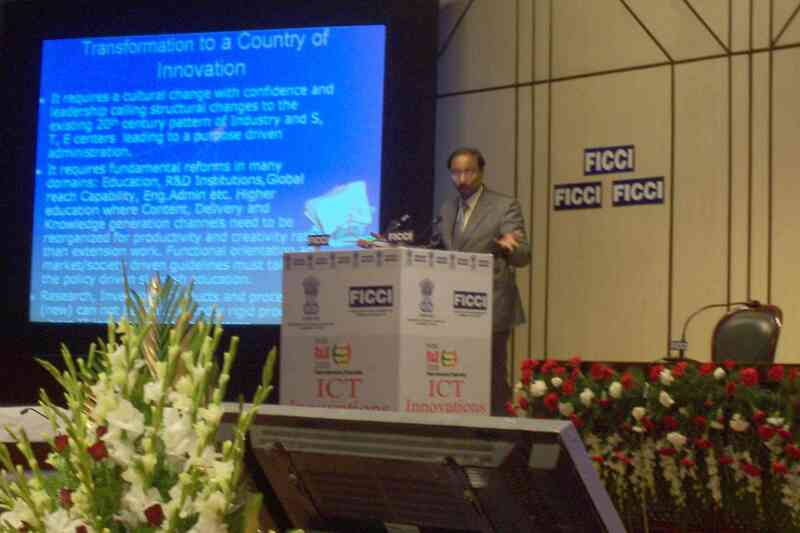 He was the chairman of the Expert group of Innovation & Education (40 International members) for United Nations Global Alliance for ICT and Development in 2008. He has authored several book chapters at international levels and delivered 57 Keynote and invited lectures in the recent past. He is fond of music and engages himself in painting with water color and oil with impressionistic outlook. Several volumes of his papers and keynotes are brought out, in addition to proceedings that he edited. 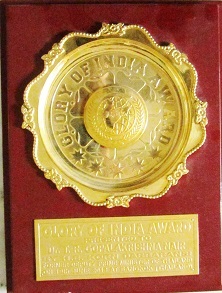 He was given the Glory of India Award by IIFS for the visionary contributions Science and technology in July 2013 in Bangkok. The latest is the recognition from Elsevier, Amsterdam recognizing him with the award of “Outstanding Contributions in Reviews”, which puts him in the top 10% of the experts. Now looking deep into Biology. It is fascinating because it is an expression through Bio-quantum Dynamics. Extensive work was done recently which yielded revealing results. 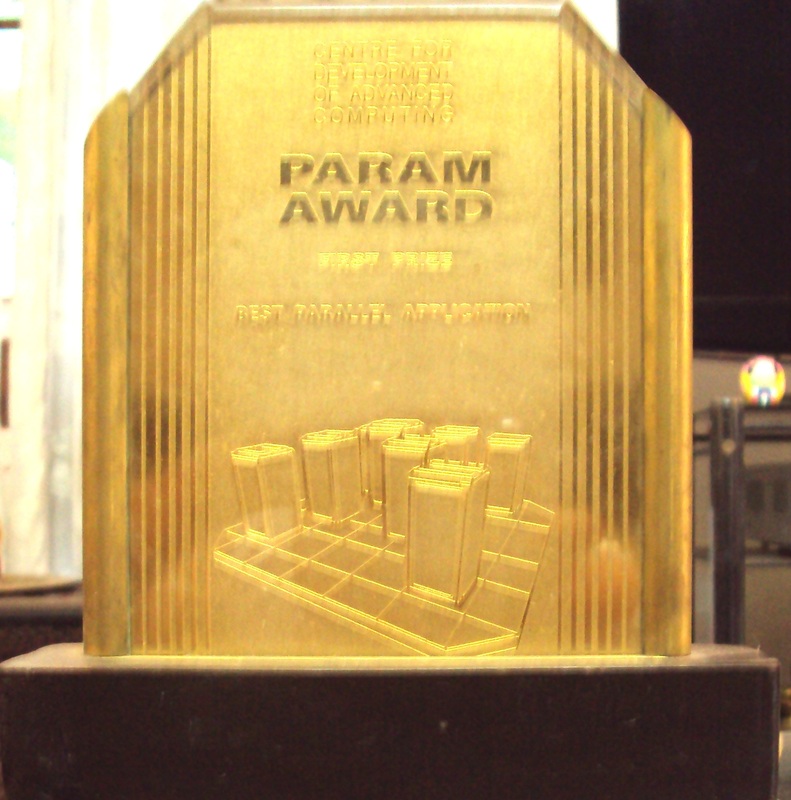 Awards received include: PARAM award, Intel IRMX award, TeamTech Research Excellence Award, Glory of India Award, Elsevier Outstanding Reviewer Award etc. Research is a passion and a search for Truth. There are several products, process, and principles developed during this period. 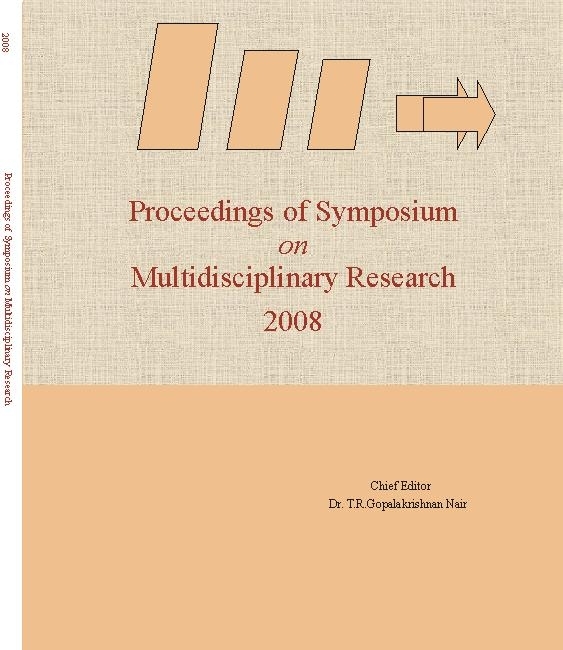 Total Number of publications include 200 Research papers. No of patents 3, Under pending 8. No of products developed 17. No of Projects handled 30. Research and project funding from several sources. Leading Scientific Administrator.